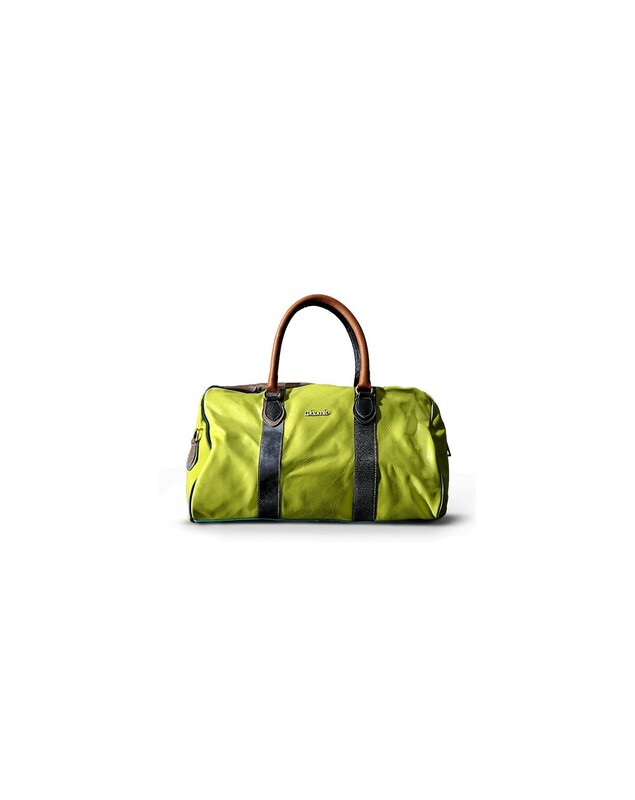 Enriched by two comfortable patchwork leather handles that will allow you to carry it by hand. Double slider zip closure, internally lined in soft cotton. It features an internal pocket with metal zipper and a compartment with credit card holder, pen holder and cell phone holder. Comes with Anti-dust protective bag.